If there is one question that I get asked way too often, it is “How can you afford to play so much golf?” First of all, I agree that I probably play a little too much golf, but I also very rarely pay full price. This post will go over several of the best deals that I use to keep my pocketbook in check, while still allowing myself to hit the links as often as possible. Before scoffing at their $135 daily rate, hear me out. I know The Bull is an expensive course, but if you’re looking to play only a couple of high-class rounds a year, plan on making this one of them. 4. 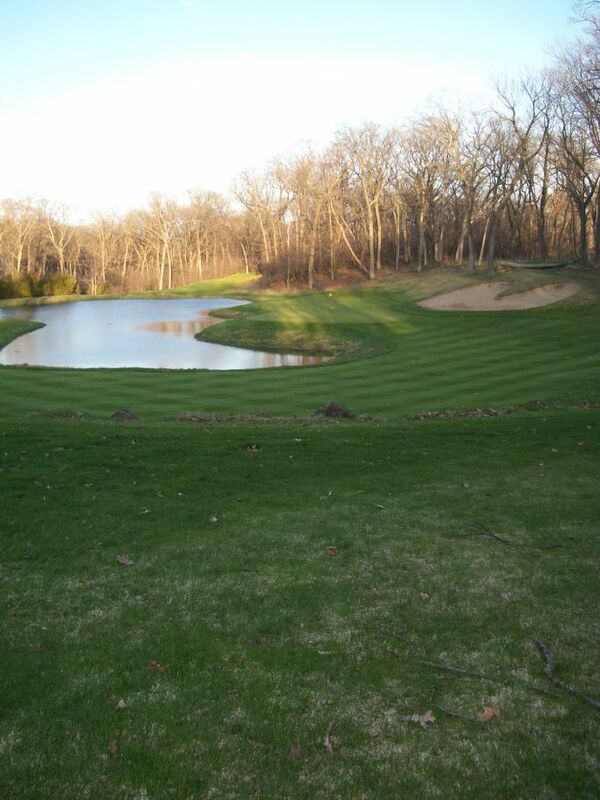 Silver Spring Country Club (Menomonee Falls, WI):Keep the receipt when you play, and your next round will be $28 with cart for the Island Course, or $24 for the Falls. Just don’t try playing mid-week for twilight, as it is not atypical for three to five separate leagues to be on the course at the same time (#slowgolf). 3. 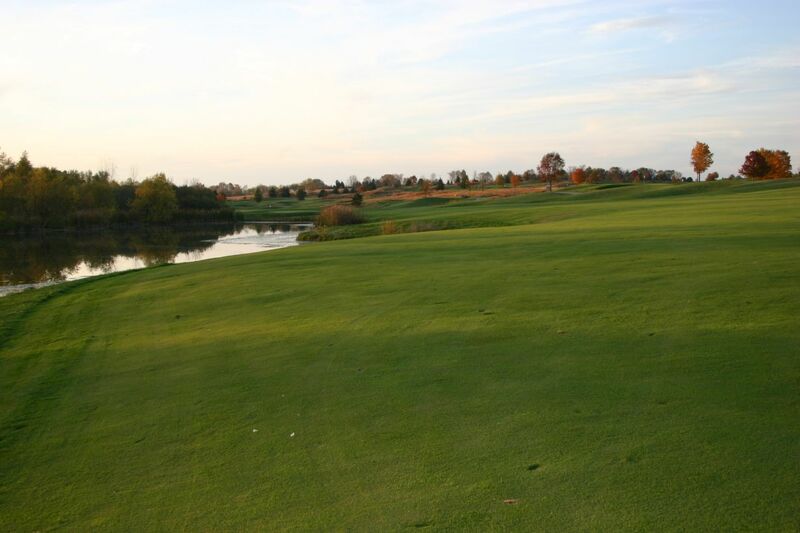 Fairways of Woodside (Sussex, WI):Using GolfNow.com, you can almost always get in 18 holes for $35 or less, including cart. Fairways of Woodside is what I would consider to be my home course. They have an awesome clubhouse and staff, and two extremely different, and both fun, nines. 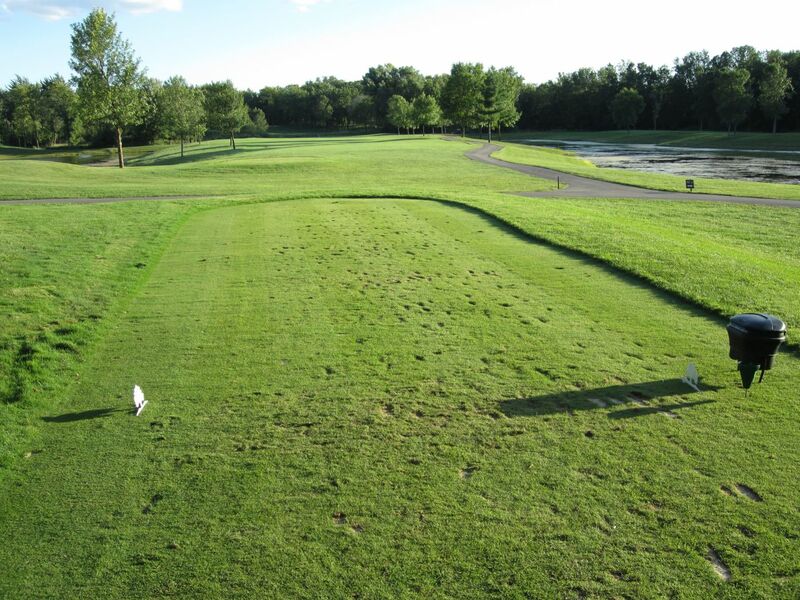 The front nine is relatively short at just over 3,000 yards, but you will need to use it as a warm-up for the back, which adds more than 500 yards to the length. This course is an excellent value. 2. 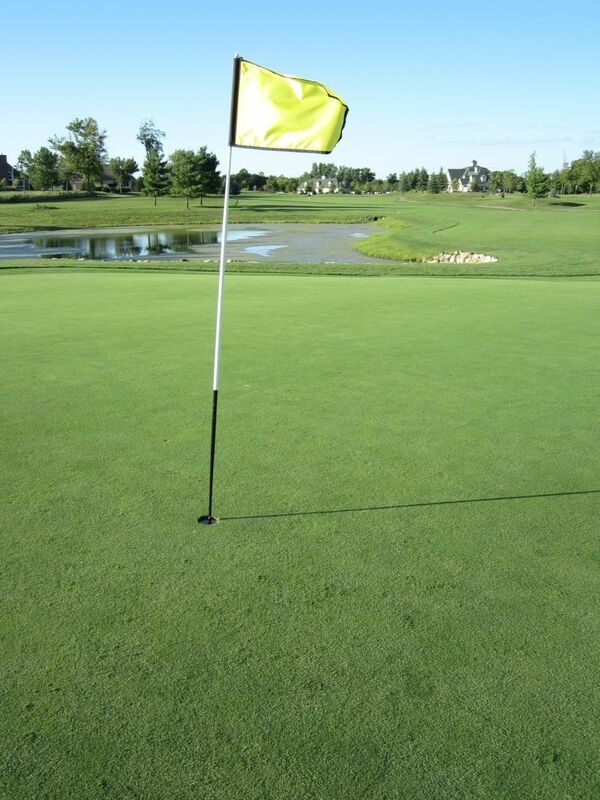 The Golf Courses of Lawsonia, Links and Woodlands Courses (Green Lake, WI):I am already angry at myself for making other people aware of this: Every day between 2:50 and 3:10 pm, there is one tee time available on GolfNow usually for $25, including cart. Why pay $90 when you can play a little later, still finish your round and save $65? These courses are phenomenal. The Links is the 58th ranked classic course in the country, and the Woodlands is an excellent modern track in its own right. The Links is GolfWeek’s number three ranked course in the state, while Woodlands was I believe number 11 last year. WCGC has been advertising on TV considerably lately, which brings awareness to something most of us golf addicts already know: This course is awesome! But you don’t need to pay their $75.50 to enjoy a round here… After 4 pm every day, twilight rates drop to just $34, including cart, for the 29th ranked municipal course in the country. Website: http://www.golfwcgc.com/I hope this helps some of you enjoy a little more Wisconsin golf. Please comment back with other great deals you think deserve to be mentioned, and check out the ones above and let me know what you think!